Do you want to appoint someone to make your health care decisions if you are unable to? What is a Living Will?A Living Will allows you to have a say in the type of health care treatment you receive should you find yourself unable to act for yourself. 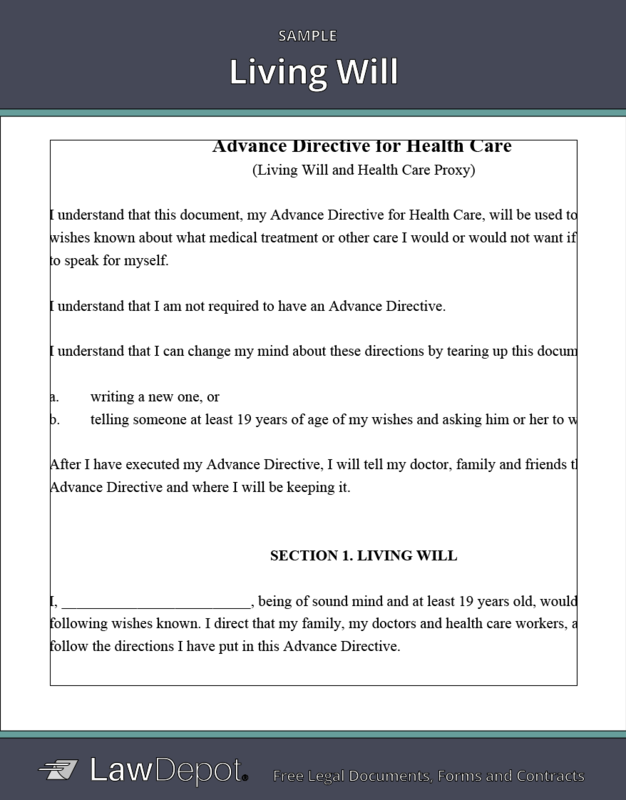 A Living Will is also commonly known as a Health Care Directive.What is a Medical Power of Attorney?A Medical Power of Attorney allows you to appoint someone to make health care decisions on your behalf should you find yourself unable to act for yourself.What is the difference between a Living Will and a Last Will and Testament?A Living Will deals with the type of health care treatment you will receive while alive. In contrast, a Last Will determines how your estate will be dispersed after you pass. Both documents are part of a strong estate plan.